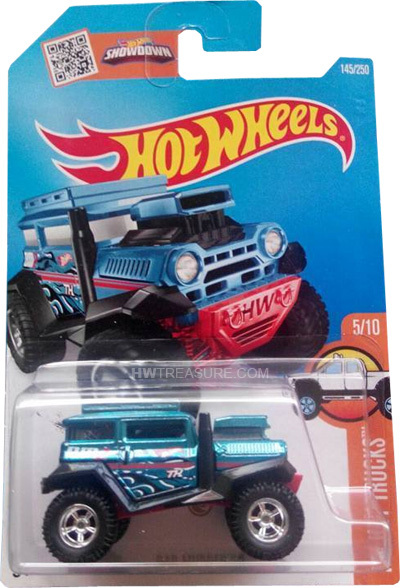 145/250 is part of the 2016 Super Treasure Hunt set and 5/10 in the HW Hot Trucks series. The Spectraflame light blue Mudder features black wheel fenders and exhaust stacks. The sides have a red stripe, black & white wispy flame graphics, “TH”, the Hot Wheels logo, and “BM2” in red & white. It has a black interior, red plastic Malaysia base, and 5-spoke Real Rider wheels with off-road tires. 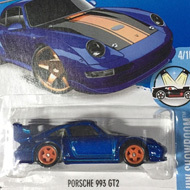 This vehicle can be found in mix “F” of 2016 Hot Wheels mainline cases. 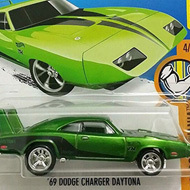 The vehicle made its debut in the 2008 New Models series. This unique design of an off-road racing buggy is the replacement for the original Bad Mudder.